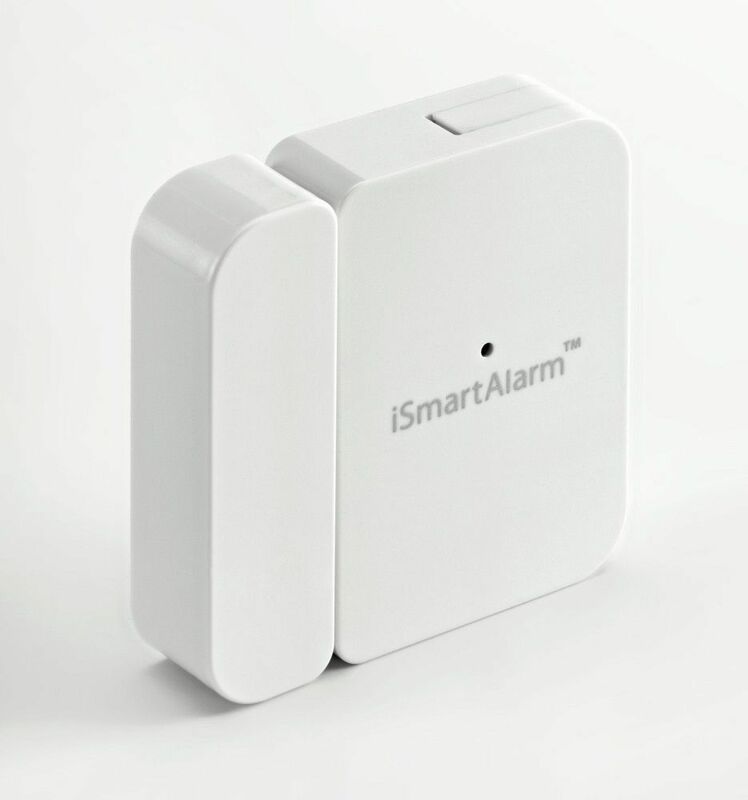 Indiegogo, Accelerator project in the style of the well known Kickstarter, counts among its current projects seeking funding with iSmart Alarm. 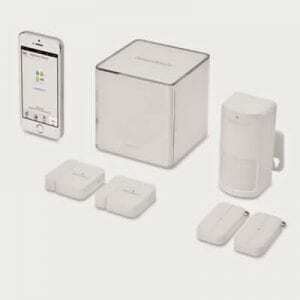 A home security system where the smartphone plays an important role in the control and interaction. The system has a unit focused call CubeOne, the brain of all. It is responsible for all additional devices and that they communicate with us so they can provide us information as well as us control them. 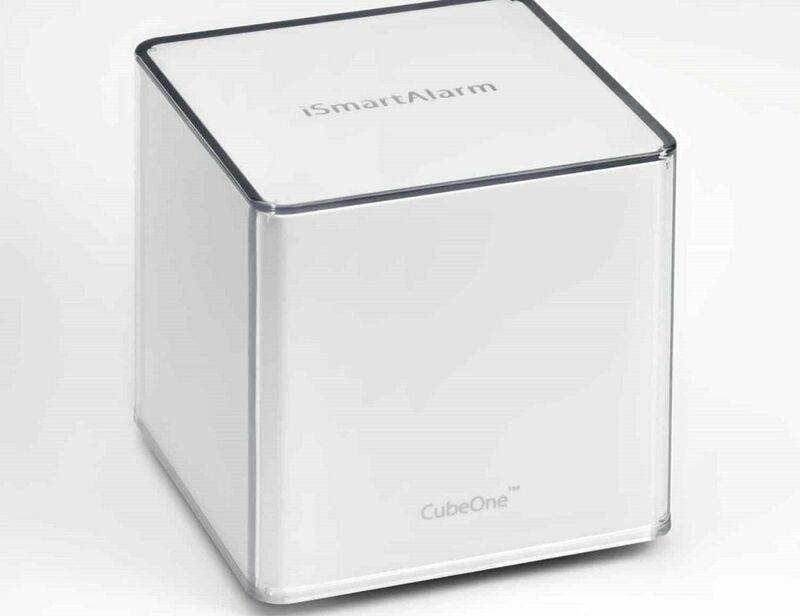 With CubeOne and other accessories forming iSmart Alarm can monitor at all times our home. 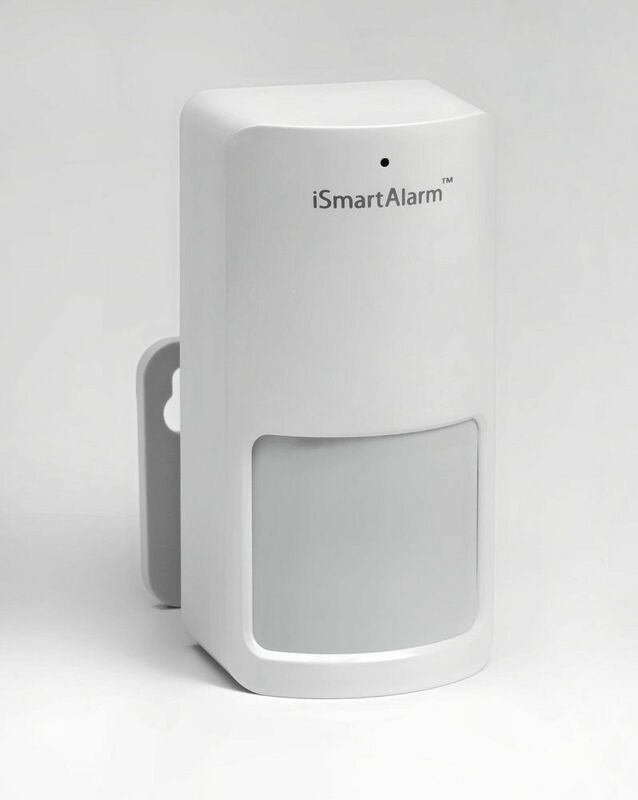 Visualize what is happening thanks to the iCamera, an infrared camera; know if someone force comes thanks to motion sensors or sensors of doors and windows. 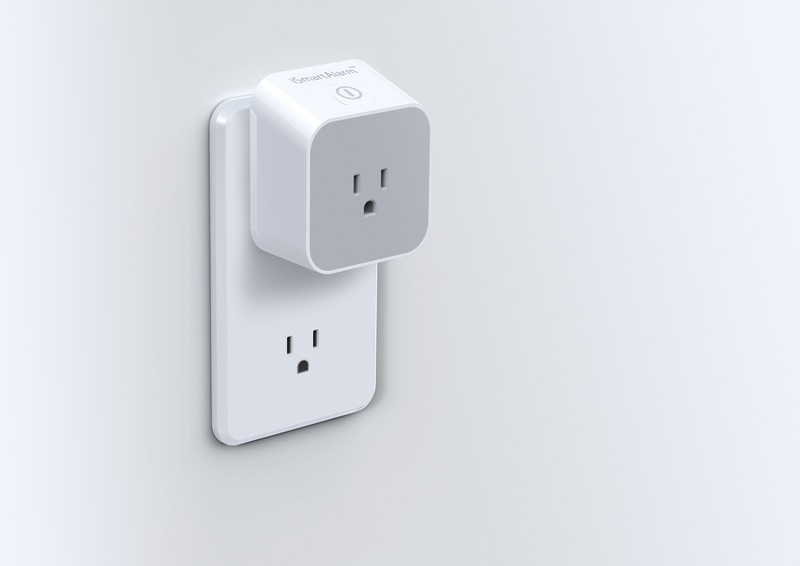 All easily controllable from our iPhone. We will also receive notifications when something happens. Thus, if for example some stranger enters House a notification will reach us directly phone, letting us know and alerting us that we are not going home and we can call the police. 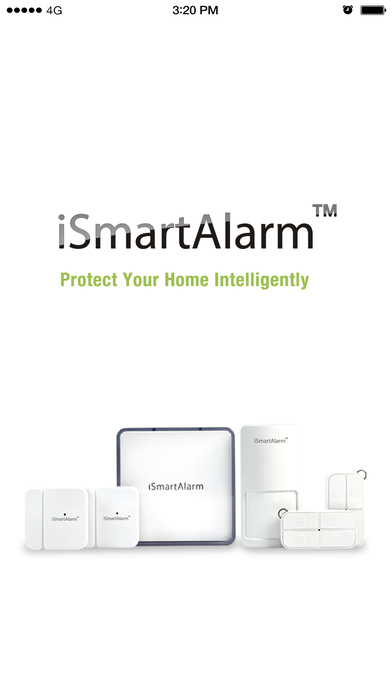 A device that can make a tough competition to expensive security systems that have associated a monthly, but also additional services for price. In addition, although the application is available now only for iOS they plan to expand the ecosystem Android and Windows. So not only with Apple’s phone we can interact also with tablets, etc…. At the moment are waiting for the funding but sure that get it. 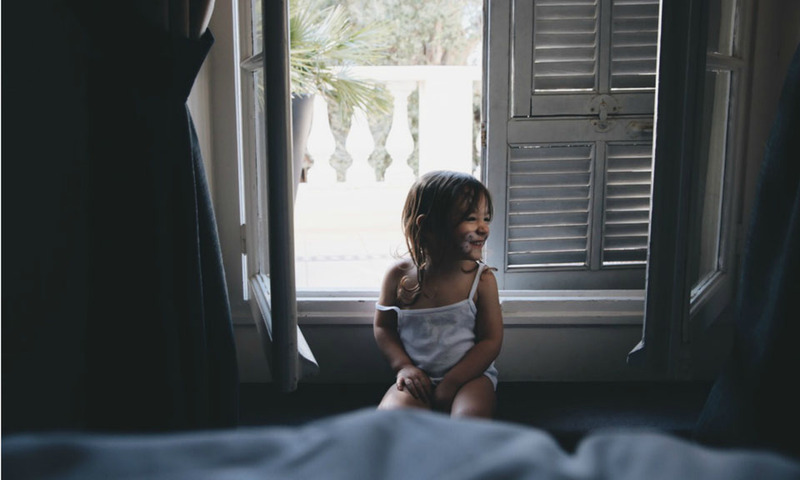 First because the product is interesting, secondly because the future compatibility with other platforms and the possibility that it will give developers so that they develop the possibilities makes it even more interesting. We commented how Antonio Nuñez in the interview we did you, Home Automation is going to grow and become popular much more in these years.